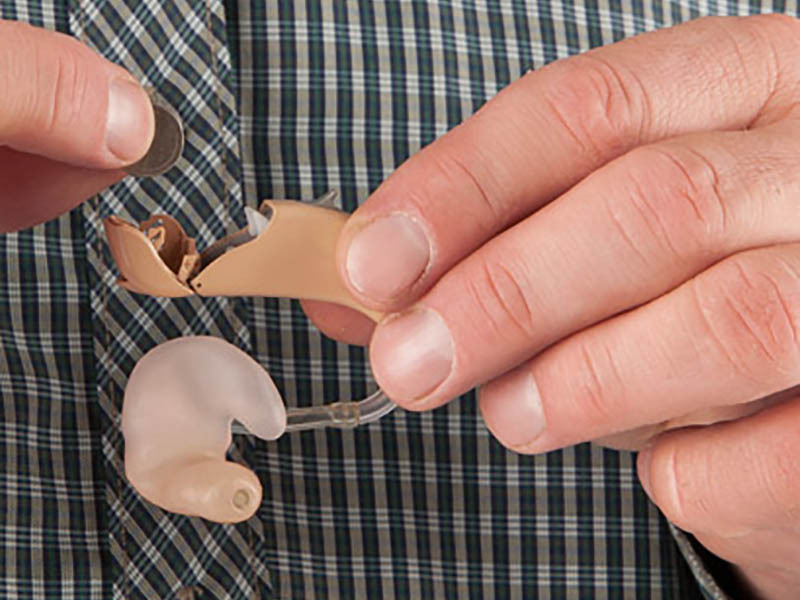 Puretone is proud to be the audiologists’ choice for expert hearing care accessories, having won the annual AIHHP Golden Lobe Awards Best Accessories Provider 9 times since it started in 2007. 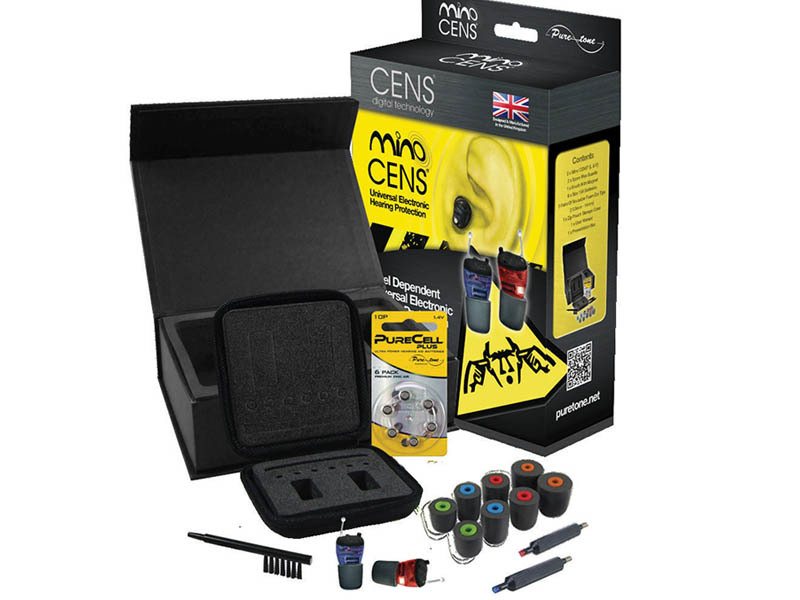 Our accessories and equipment range is the largest in the UK, and we update it constantly so you can rely on us to bring you the very best and latest products on offer. Visit our Trade Shop to search our catalogue of over 1,000 products. If you can’t find what you need contact us and we’ll do our very best to source the item for you, at a competitive price. Order online and/or in bulk, and you qualify for exclusive discounts. 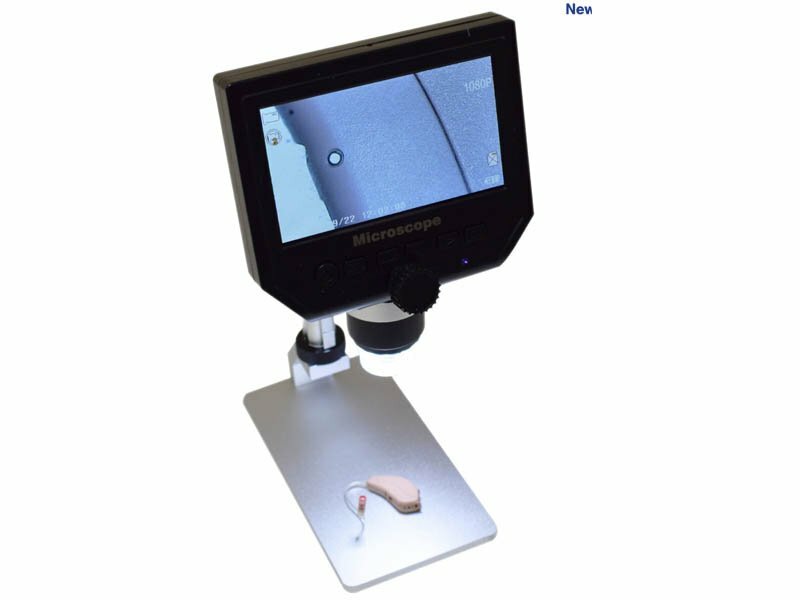 Everything you need for examination and taking ear impressions including impressioning material, syringes, foam blocks, earlights, otoscopes, speculi and domiciliary cases. 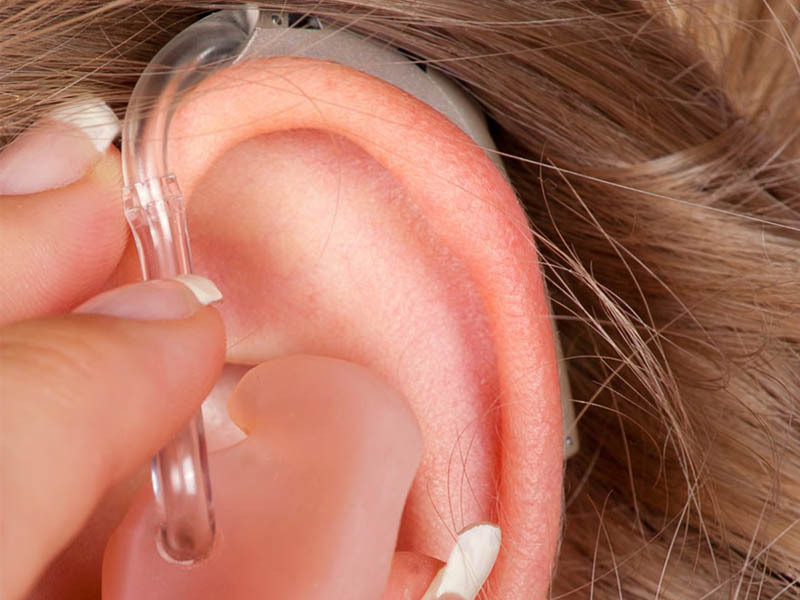 View our range of earmould tubing, hearing system tubing, tubing tools, general purpose ear tips, generic earmoulds, and BTE earhooks. Our maintenance and hygiene range includes wax removal sprays, conditioning units, ear lotions, earmould cleaning solutions, brushes and tools. 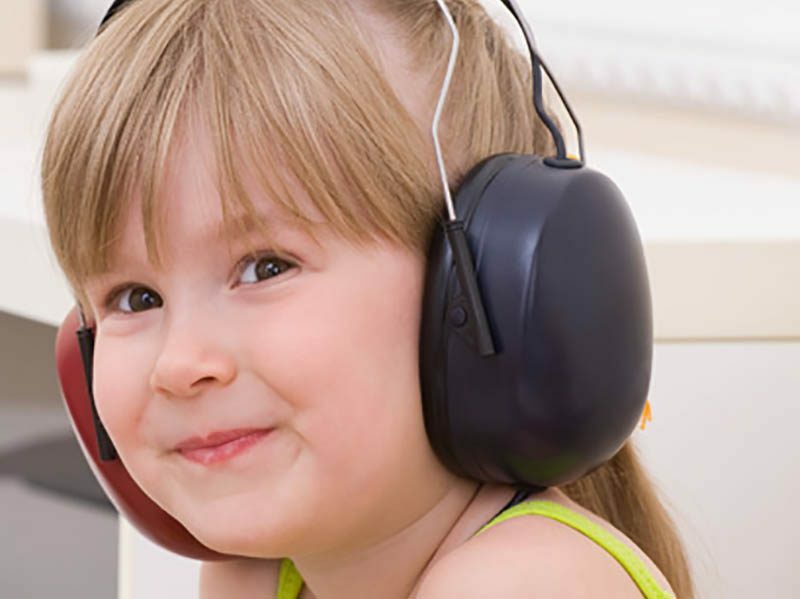 We sell hearing system batteries, battery testers and tools, and general purpose batteries to keep hearing equipment in working order. 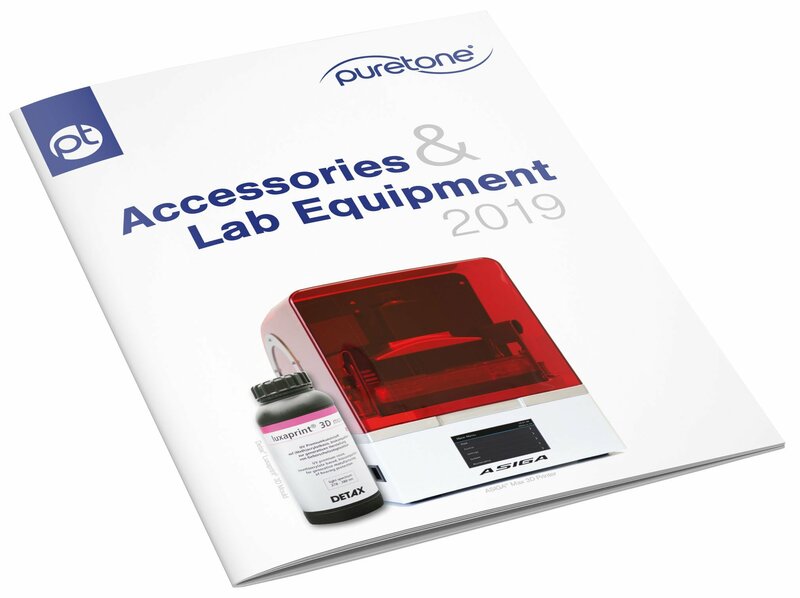 For a wide range of point of sale equipment including shop window displays and models, product presentation cases, presentation pouches and dummy models. 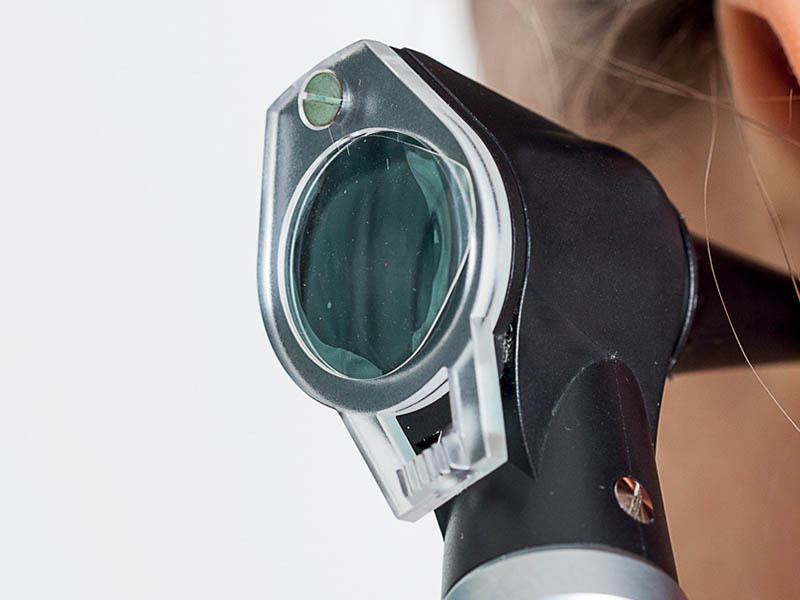 Our specialist diagnostic tools including audiometers, testing equipment, video otoscopes, earphones and headsets, and accessories. 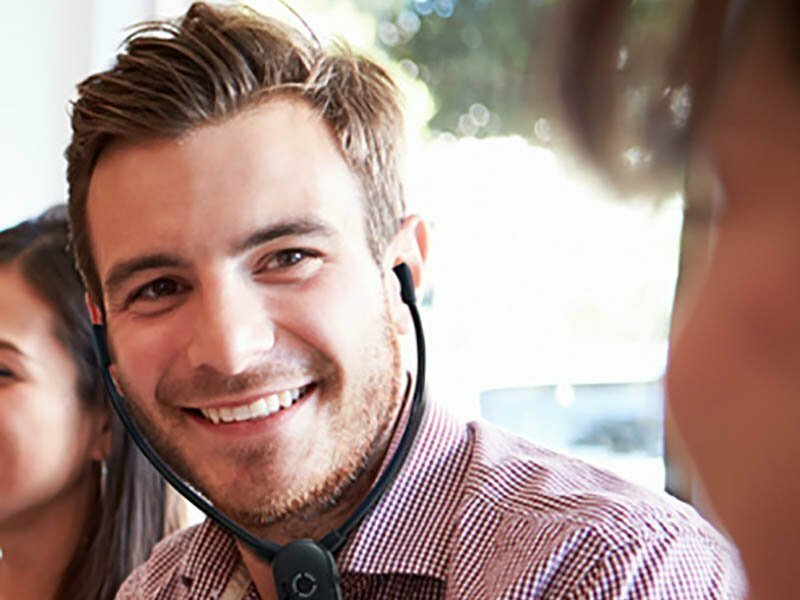 We sell a wide range of assistive listening devices for different situations including alarm clocks, telephones, television listeners, personal listening device and loop systems. 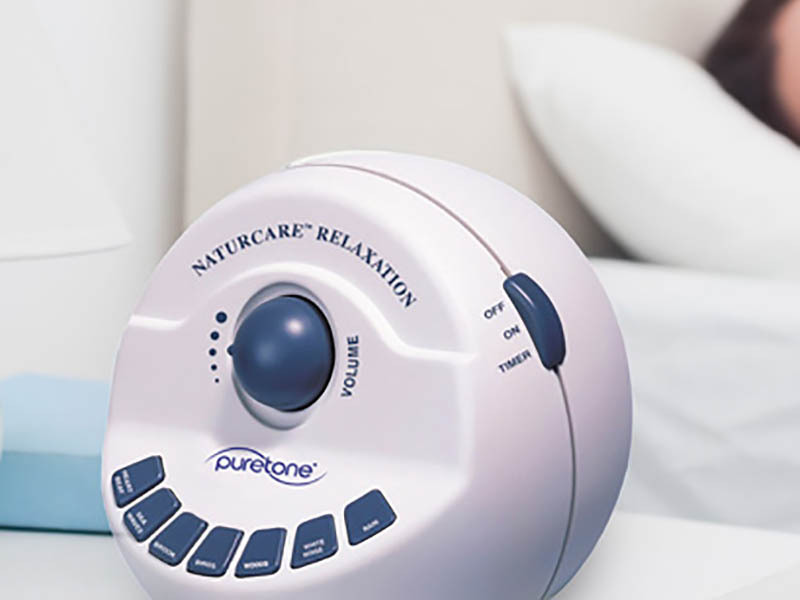 Sleep sound therapy devices including sound generators, pillow speakers and eye masks, as well as in-ear and behind-the-ear white noise generators. 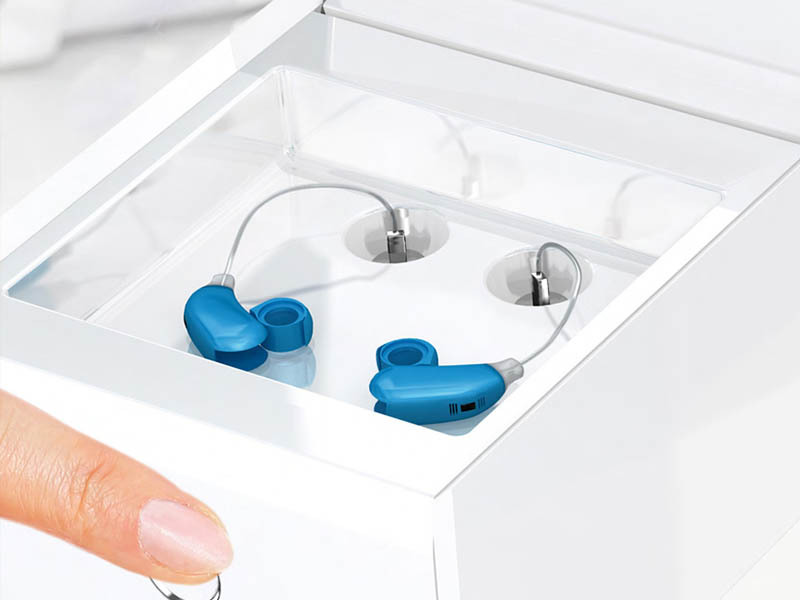 Expert noise suppression devices for sports and workplace, from universal fit ear plugs, ear defenders and earplug filters to our specialist CENS electronic shooters’ earplugs. 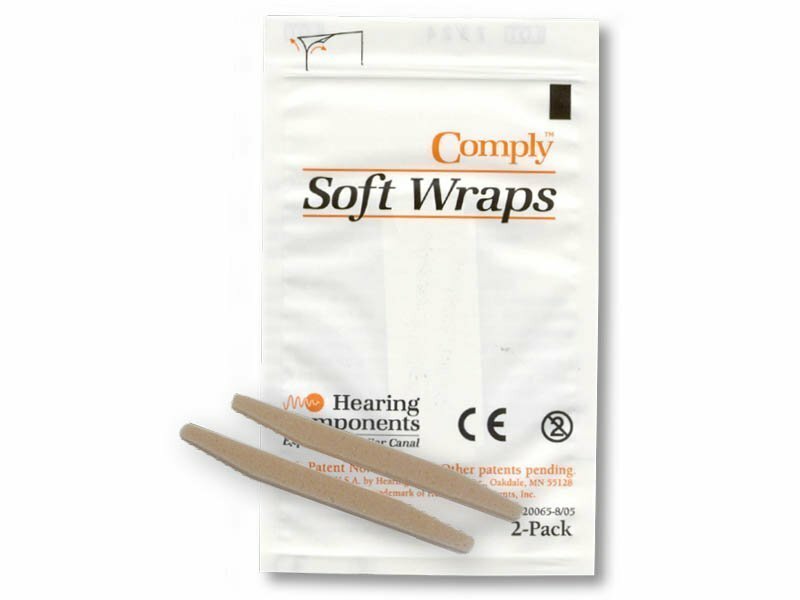 For everything else including bone conductors, general accessories, hearing aid retainers, custom ITE accessories, open fitting tips and wax guards. 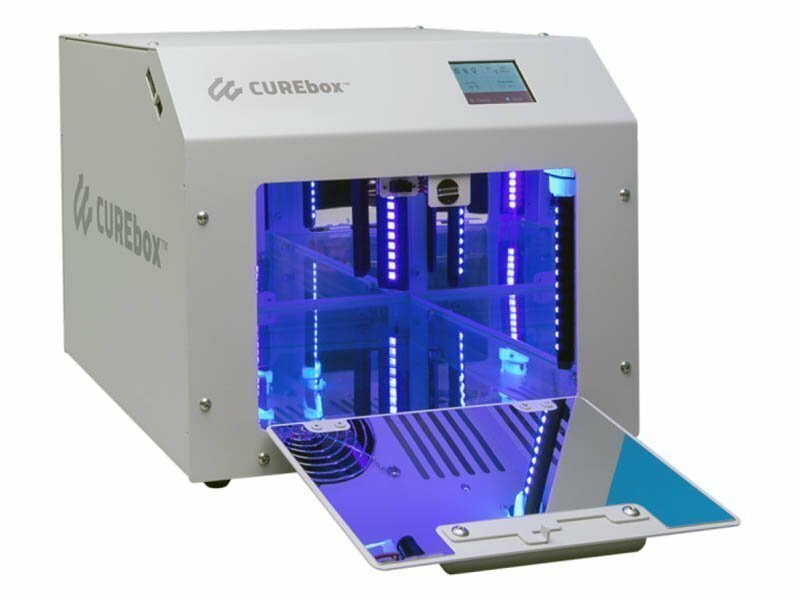 A comprehensive range of general purpose tools and manufacturing equipment for testing and inspection, soldering, adhesion, cleaning and lubricating. 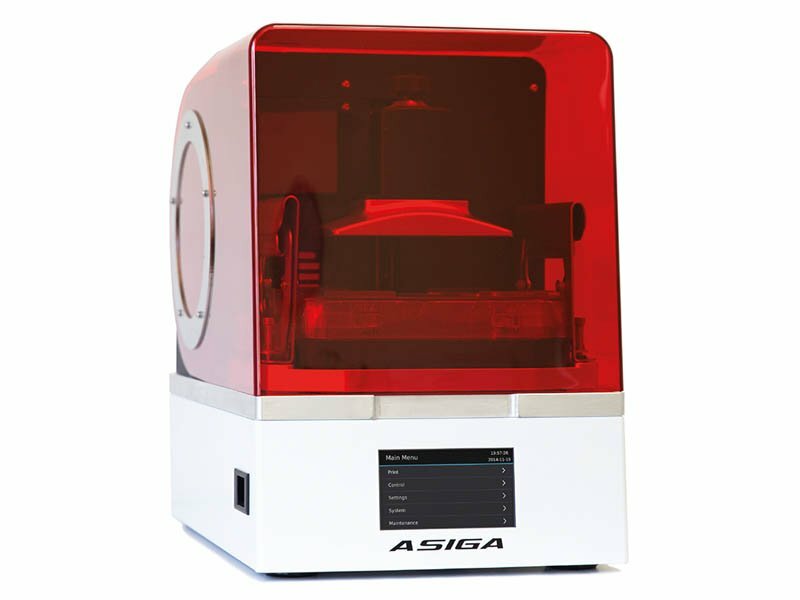 Everything you need for 3D printing custom-moulded ear shells, including 3D printers, printing materials, software, accessories and scanners. 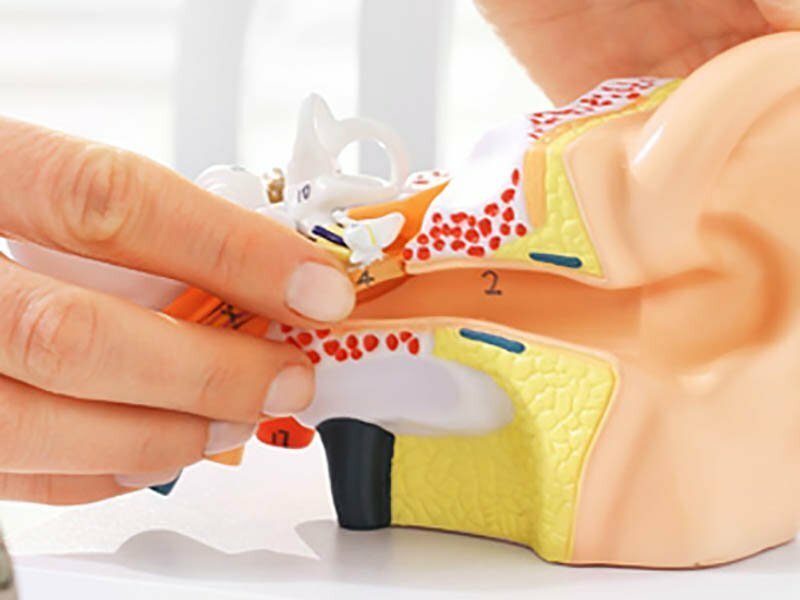 All the lab equipment necessary for the manufacture of earmoulds including silicon materials, silicone lacquers and other earmould manufacturing tools.